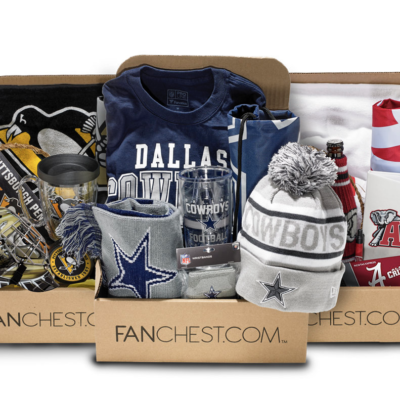 Fanchest still has Cyber Week deals for all their boxes! Save 20% off on all orders! Use coupon code HOLIDAY20! Plus get FREE shipping on orders over $75! Ends 12/2. 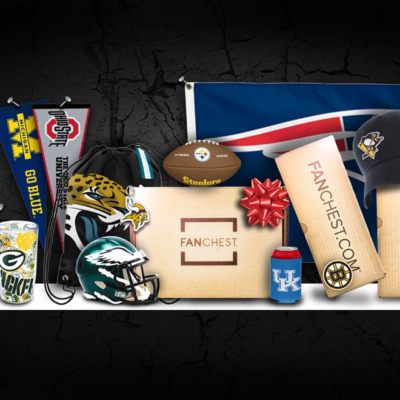 FANCHEST is the Ultimate Gift for Sports Fans.. Choose your favorite team (or theirs) and we’ll deliver premium, curated products right to your doorstep. Visit Fanchest to grab this deal!